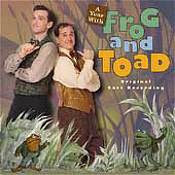 This is a wonderful musical a student introduced to me! It's a Broadway musical based on the popular children's books. It's clever and adorable and goes right along with the stories! Both adults and kids will enjoy the jazzy vaudeville-style music and funny lyrics. Makes a great gift too! What music does your family enjoy listening to? Have a favorite kid or family CD to recommend? 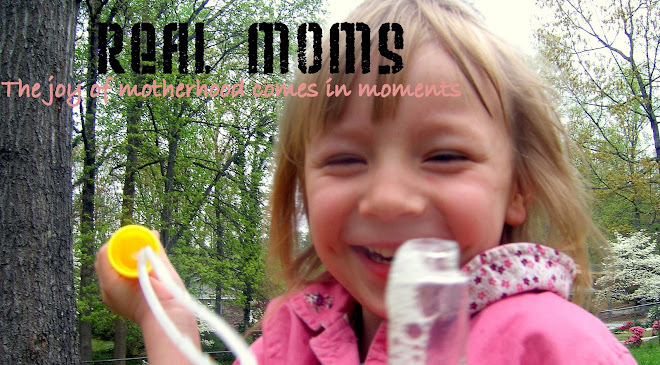 Kids add plenty of changes and challenges to the lifestyle you knew before motherhood, and your health is no exception. Not only do they change your body with pregnancy and leave you with extra pounds but life with a child makes exercise difficult. I remember when my third child was born my mom was pushing me to go walking. I laughed in my head as I thought, "Walk? I don't have time to walk! I'm too busy running around to stop and walk!" I've tried to pass off my many trips up and down the basement stairs, chasing kids, and lifting baby and toddler as my exercise. And to some extent yes, but then some muscles are getting tired and others go unused. And I feel like I need a real workout so I can have the energy I need to be a better mom. So, any ideas out there? Whether it's losing baby fat or just shooting for a healthier lifestyle what do you do (or attempt to do) to keep fit? Take equal parts of two colors (i.e. red and blue) and mix with a plastic knife on the clean space between the two colors. Have your child guess what color they'll make. After all secondary colors are made (and any other combinations-yellow and 2x blue) spread frosting on graham crackers for treat. Got a fun craft, activity, or lesson? Share the fun! Leave a comment or send me an e-mail (with pics. if possible). What do you do for lunch and snacks? Even your rut may be someone else's fresh idea.